In 2005 the host university was École Polytechnique Fédérale de Lausanne. 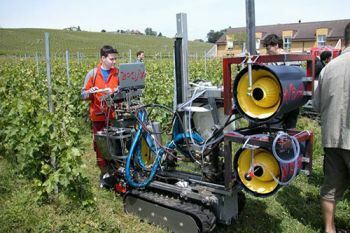 The course sponsor was a Swiss company, AVIDOR, which develops innovations in the field of vineyard equipment. The project task was developing concepts and prototypes for eco-friendly vineyard spraying. The aims of the task included reducing chemical consumption, developing a more targeted spraying to the leaves, reducing the loss of chemicals in the air and better atomisation of the droplets. 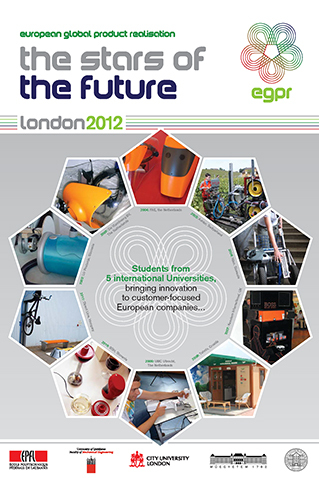 In this year, City, University of London joined the partner universities in the EGPR course. The course began on 7 February 2005 with an introductory videoconference meeting and finished with a closing workshop in Lausanne between 6 and 10 June 2005. 43 students participated, building six functioning prototypes.